Nylon cover to fit the Stable Bucket. Great for covering water or equipment. 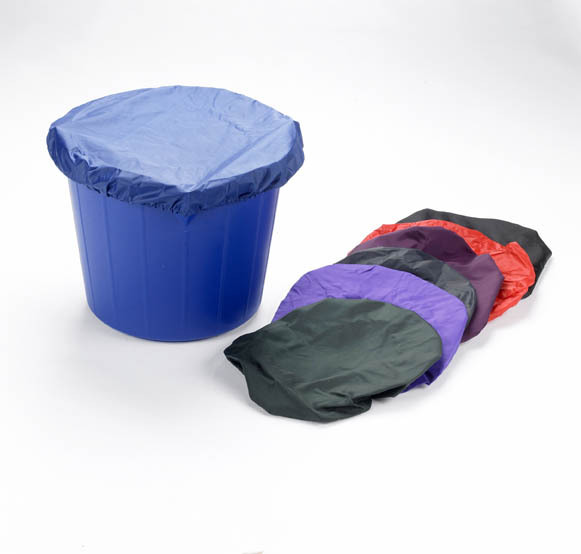 There are currently no questions for Lincoln Stable Bucket Cover - be the first to ask one!